Famous and yummy - that's the Ovi! 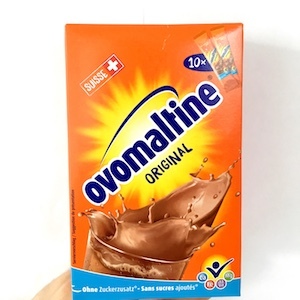 Now you can get it easily straight from Switzerland. We offer 10 Portions with a total weight of 150 grams.